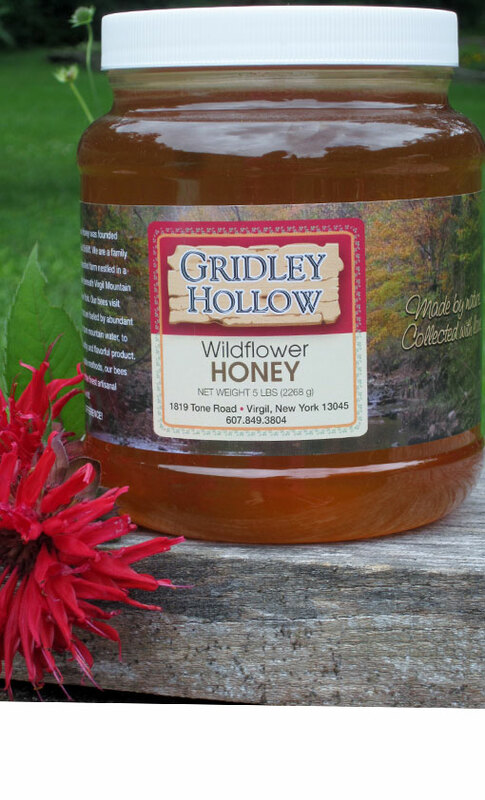 Japanese Knotweed ( Bamboo) honey – Gridley Hollow Honey Co.
WE have a good supply of bamboo honey this year. It is bold and rich in flavor,Very tasty. Almost black in color,but with a reddish tint when held up to light. It will crystallize buttery smooth and spreadable.Just make a note in your order that you want bamboo honey.I will try to post a link in the store soon.